Ready for an Italian adventure? The new issue of Italia! 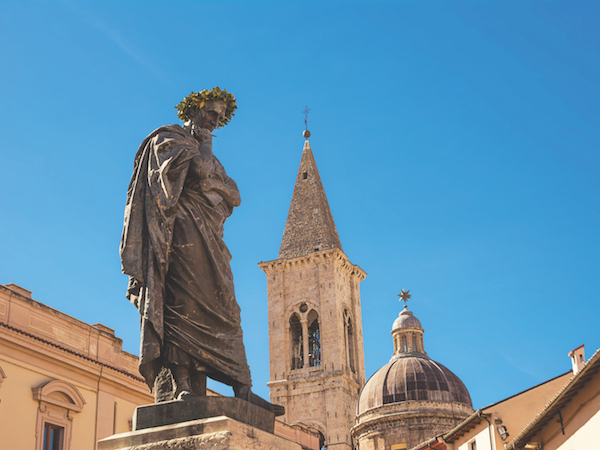 is here to inspire you, whether you’re seeking a holiday in Italy, a delicious Italian feast, or even a new life in il bel paese! 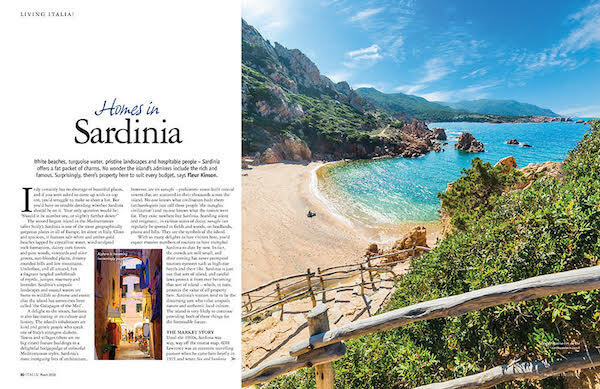 Issue 172 will take you from the chilly alpine splendour of Courmayeur in Valle d’Aosta right down to Agrigento in Sicily. 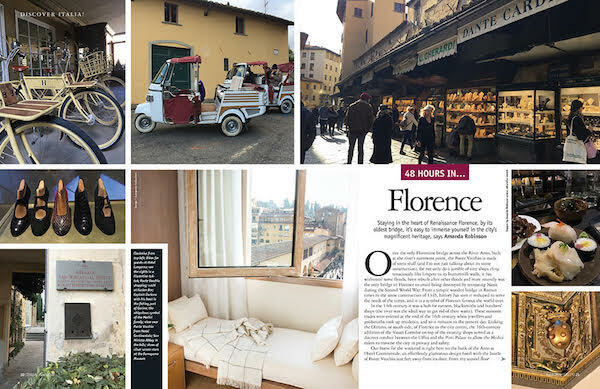 You’ll also find a guide to weekending in Florence and an exploration of Lake Garda by e-bike. There’s plenty more besides! Look out for delicious Italian recipes from Gino D’Acampo, Laura Goodman and Mario Matassa. 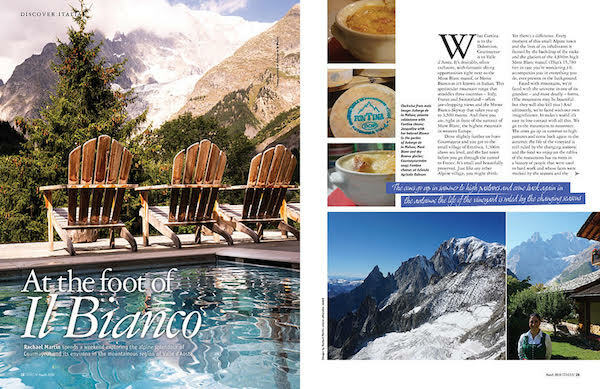 You’ll also find risotto rice reviewed and a guide to delicious Fiano wines. Issue 172 is available in selected WH Smith, Tesco, Waitrose, Sainsbury’s, Eason and independent stores. Find out where you can pick up your nearest copy here. Italia! issue 171 is on sale now!